(22 August 2013) I am an international collaborator on this project, Cultures of Prediction, led by Professor Matthias Heymann at the University of Aarhus, Denmark. It is funded by the Danish Research Council and examines the emergence of climate modeling as a culture of prediction in the formative period between ca. 1960 and 1985. 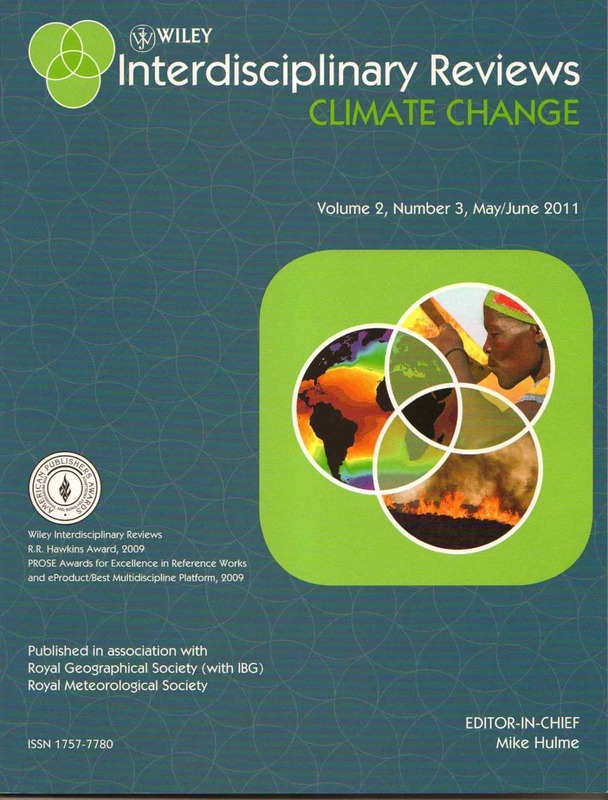 Climate modeling has played a major role in forging a scientific consensus about climatic change. Scientific consensus, however, tends to hide the social relations, complex negotiations and tangible interests behind the consensus itself. It straightens the diversity of scientific perceptions and the complexities of historical processes that have shaped it. The project runs until 2016.